Does the Bible teach DNA? When three friends, drawn together through a neighborhood book club, have a chance encounter with a mysterious old stranger to their town, they find themselves drawn into a strange web of scientific inquiry laced with fundamentalist religious beliefs. Prompted by the old man's challenge, they begin a search for scientifically-based clues to DNA and the origins of life, hidden in the oldest books of the Bible. 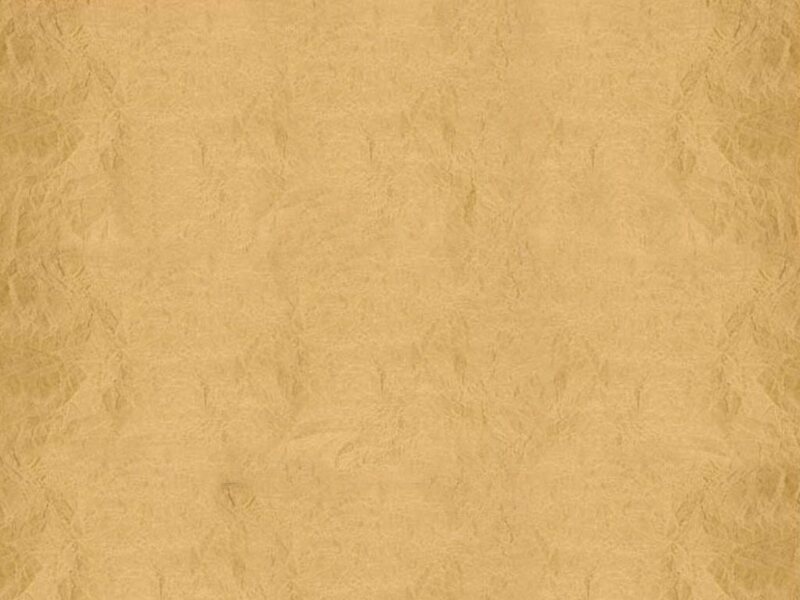 Dan, agnostic about organized religion and curious about all aspects of the life sciences; Shannon, a grad student in biotechnology with no time for religious mumbo-jumbo; John, a self-made man with deep-and heretofore unshakable-Christian beliefs. These three unlikely companions delve into Biblical scripture and today's most cutting-edge DNA research. And as their discoveries begin to reveal an astounding pattern match between the Word of the Lord and the theories of Darwin, a bond springs up between them-a bond that may be challenged by adversaries they do not even know exist. Is the leader of a local fundamentalist church a god-send to parents of problem children, or the creator of a private army of brainwashed zombies? Will the FBI's investigation into one young man's disappearance find more questions than answers in the solemn halls of the Pacific Institute of Theology for Youth? 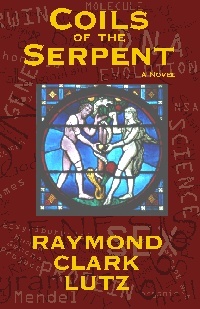 Coils of the Serpent is a scientific thriller that calls upon the reader to examine his or her deepest religious sympathies and human-kind's boldest scientific inquiries. "You will not be the same person after you read this book!" Raymond Clark Lutz is an entrepreneur, inventor, engineer, and researcher, with hundreds of technical papers and publications. His unique ability to cross boundaries of expertise provides a unique and earthshaking look at the hidden secrets in Genesis, challenging both Darwinists and theologians alike.